With AquaSmartXL aquatic drone services, KuneVerda helps customers with quick visual inspections, resulting in detailed and standardized inspections of complex structures as well as 3D-modeling for engineering support.The remotely controlled drones from AquaSmartXL provide you a flexible and quick to deploy platform to operate several types of sensors. The aquatic drone can reach places where normal inspection is difficult, too dangerous or simply not practical. Our drones help to observe and inspect assets as well as their surroundings, giving you all the information needed for maintenance, life span development, risk mitigation, engineering or insurance. 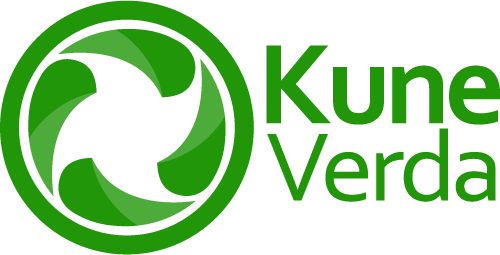 Since April 2019, KuneVerda is agent for the AquaSmartXL products & services. 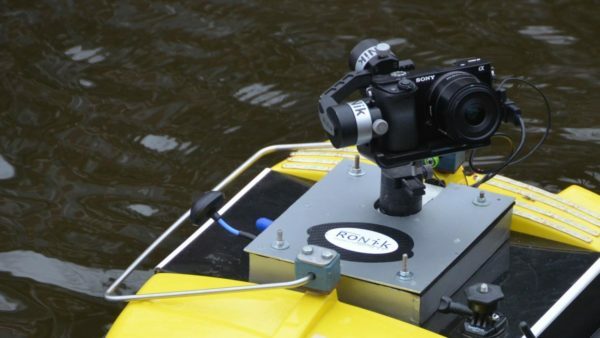 The AquaSmartXL multipurpose platform offers optical, infrared and depth measurement. We capture and register objectively the status of any object on or in the water. 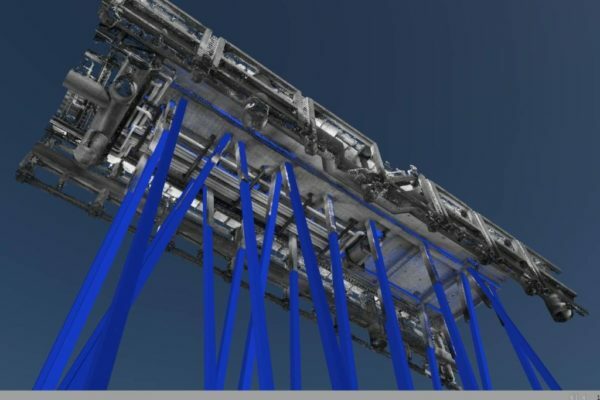 Large amounts of data or detailed 3D-models are analysed and made available for off-site inspection. The data sets and 3D-models are combined with geo-information and made available for GIS applications. You can zoom in on details form different angles on places that are normally difficult, risky or costly to reach. The data can be further enriched with inspection remarks and you can compare the data with original plans or historic scans. This gives you the ability to monitor and detect changes over time. Together KuneVerda and AquaSmartXL offer turnkey project management to port operators, asset owners, insurers and government organisations. We help you with off-site inspections, reliability centred maintenance, risk mitigation and collision reports. With the AquaSmart XL drone we capture and register objectively the status of any object on or in the water. Large amounts of data or detailed 3D-models are geo-referenced and analysed and made available for inspection. Our drones are equipped with sensors that see and register in great detail: in, on or below water. Our multipurpose platform offers amongst other features, optical, infrared and depth measurement. For more information please contact KuneVerda!